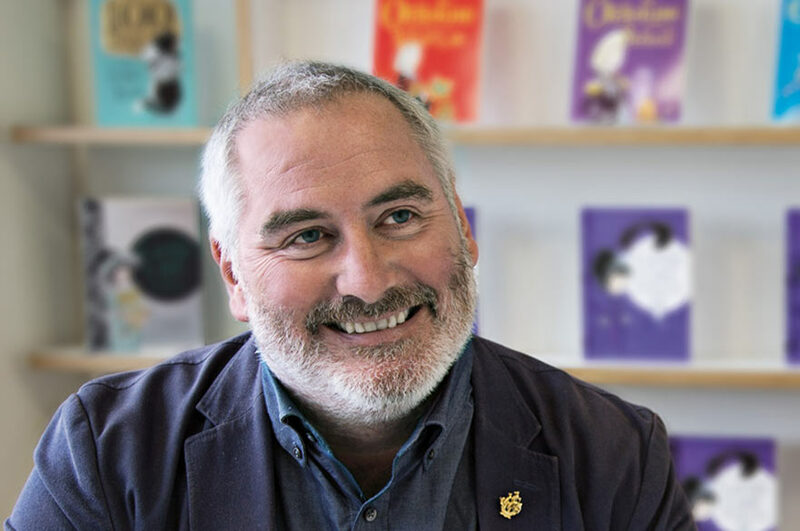 Former Children’s Laureate Chris Riddell, who has illustrated a new edition of J.K. Rowling’s bestseller The Tales of Beedle the Bard, will take part in a live event at Nottingham Trent University. Mr Riddell, also a political cartoonist for The Observer, will draw characters from one of the stories while the tale is read aloud by Nottingham actress Shauna Shim at the university’s Newton building, City Campus, on Wednesday 3 October. He will talk about the inspiration behind his illustrations and sign copies of the book after the event. Tickets are available to the public now through Gigantic Tickets. Barbara Matthews, Pro Vice-Chancellor for Culture at Nottingham Trent University, said: “This is an amazing opportunity for fans of Chris Riddell, J.K. Rowling and fairy tales of all kinds to see a world-leading illustrator and cartoonist in action. Doors open at 6.30pm, with the event getting underway for 7pm. Tickets cost £12 standard or £6 for under 16s. This event is part of the University’s Curated & Created programme, which includes Bonington Gallery, NTU Music’s annual concert season, and our new live performance venue, Metronome. Chris Riddell was the 2015-2017 UK Children’s Laureate, is an accomplished artists and the political cartoonist for the Observer. He has enjoyed great acclaim for his books for children, and has won a number of major prizes include the 2011, 2004 and 2016 CLIP Kate Greenaway Medals and the Costa Children’s Book Awards 2013. Shauna Shim is an award-winning actress from Nottingham. As well as starring in a number of popular TV shows, Shauna was recently cast in a production of Arthur Miller’s All My Sons at Nottingham Playhouse. 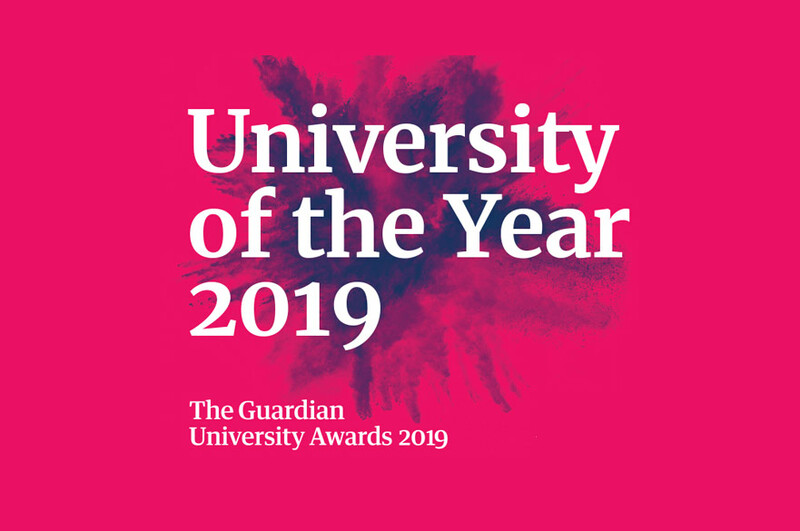 Nottingham Trent University (NTU) was named University of the Year 2017 at the Times Higher Education Awards, and Modern University of the Year in the Times and Sunday Times Good University Guide 2018. 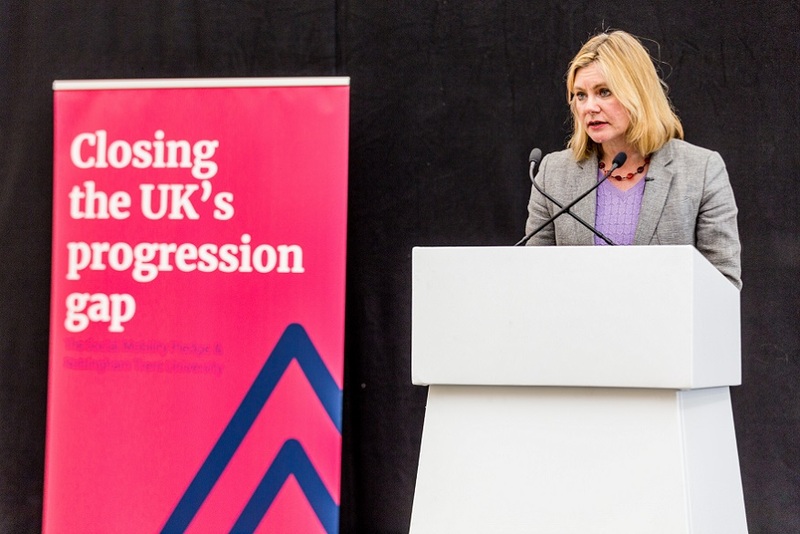 These awards recognise NTU for its high levels of student satisfaction, its quality of teaching, its engagement with employers, and its overall student experience.